improved design made by the Price Brothers in Thames, so that would have been in the 1870s. 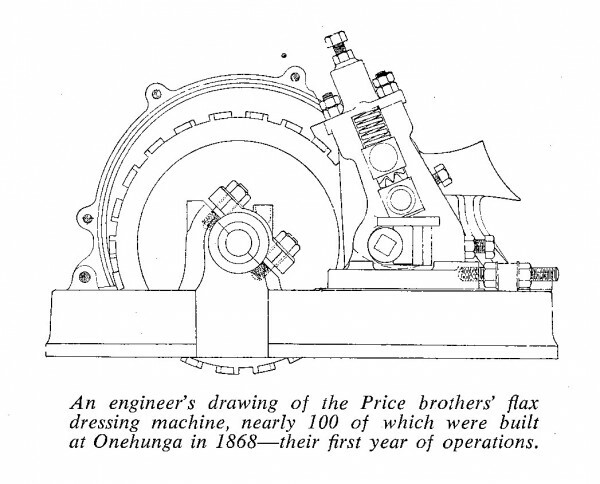 Anthony Flude’s history of Henderson’s Mill in West Auckland claims that Will Robinson … ‘was reputedly the first man in New Zealand to have built a timber jack. … That would have been between 1846 when the mill opened and 1866 when Robinson moved on. 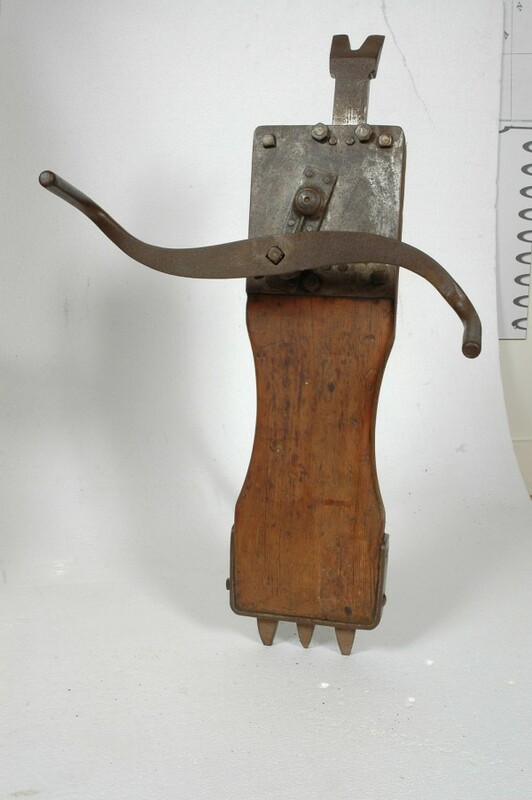 As far as I can remember, the first jack we made was for a Mr Kilgour, the then manager of the Kauri Timber Company in Thames. This was about the year 1870. The design and information handed to my dad was very crude … It was not until a lot of alterations and improvements were made that a saleable article was produced. It seems that most paths led to Price’s and they made the product marketable. So if there were competitors one of them may have gone into production sooner. 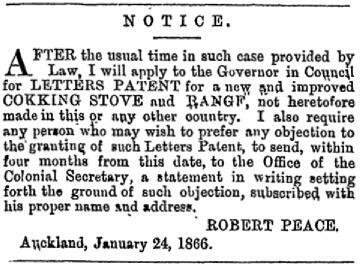 Maybe it was the Peace stove – not included in NZBD – for which a patent was applied in 1866. It is in the Auckland Museum collection where the Curator of History, Rose Young, is undertaking further research – watch this space for updated information. The patent application may have preceded actual production or, as with the Orion stove, it may have come later. (Patents did not have to prove originality back then so being in the public domain already was not an issue). In the meantime, Rose has supplied the following notice which was published on page one of the Daily Southern Cross, Volume XXII, Issue 2658, on 24 January 1866. Is anyone in a position to challenge the accuracy of any of these stories? Was it one of these products New Zealand’s first industrially manufactured product or is there something else we don’t know about?